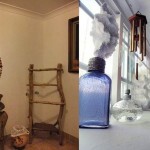 You are here: Home / Interiors / Bathroom Interiors / Boost Your Bathroom’s Beauty On A Budget! 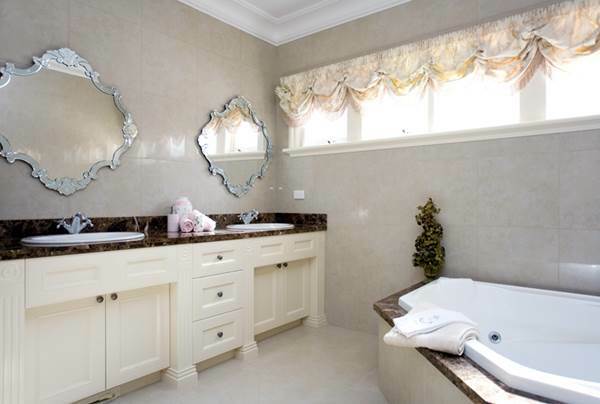 Your bathroom should be a special place where you can go to get some much needed rest and relaxation. You can shut out the world and the rest of the family to just chill out for twenty minutes or more. But what happens when your oasis has turned into a grubby little room? 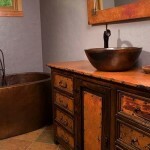 It is so easy to let the bathroom’s condition slide into a disaster area. The amount of heat and water combined with the usual lack of ventilation spells certain doom if you don’t keep on top of it. Here we look at some ways to bring the bathroom back from the brink. As a bonus, most of these tips have your wallet’s limitations very firmly in mind. 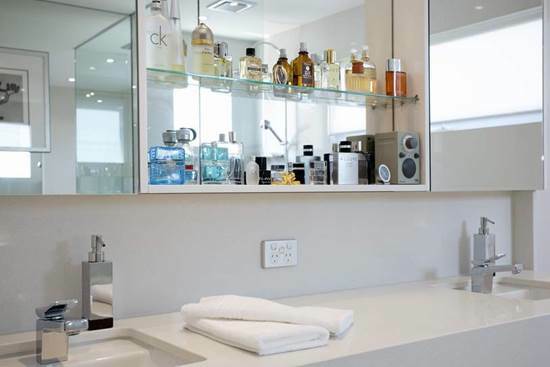 Before you attempt any kind of makeover on your bathroom, you need to really tidy the place up. There will be mould and damp in places that you didn’t really think about. Get to work using some heavy duty bathroom cleaner and don some rubber gloves to protect your skin. Use water with vinegar to remove the calcium from the taps. 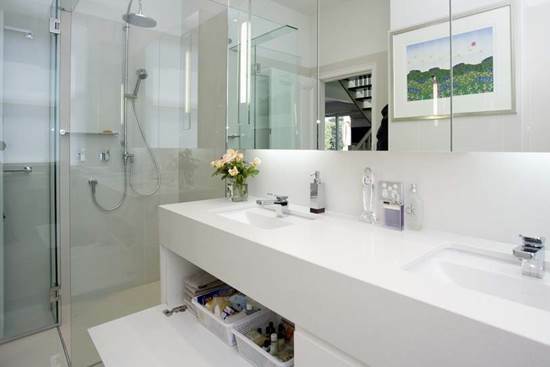 Make sure that every surface, including the bath and shower, has been cleaned before assessing your next move. Remove the whole tile and take care not to damage the connecting tiles. 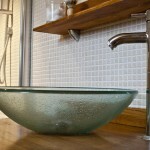 Locate an identical replacement – maybe some left over from the last tiling job? Apply some tile adhesive to the substrate area. Place the new tile into the space and press firmly for one minute. Grout the joints and allow to dry. The Tiled floor is going to be expensive and the laminate floor is fairly labor intensive for such a small room. But the vinyl floor is going to be fairly inexpensive and very easy to install. Try and think of a theme that does not upset the walls and ceiling design. If your taps have seen better days, you can replace them fairly cheaply, especially if you just look to replace the upper part of the unit. 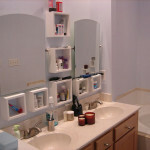 You can buy some inexpensive accessories like a mirror and a nice laundry basket to make the room look more homely. 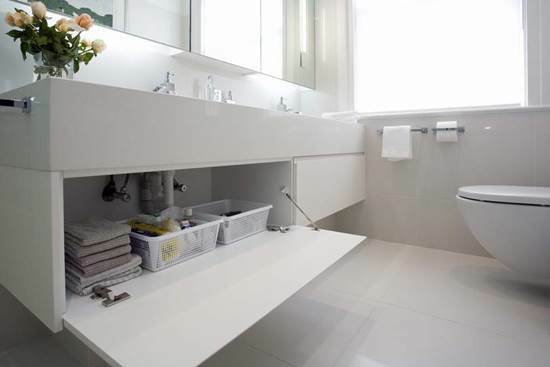 Hopefully you can start to enjoy your bathroom more frequently but remember to do a deep clean ever week and this way you can keep it looking fresh for much longer! Today’s guest blog is submitted by Jack Logan. He is a freelance writer who writes on a myriad of topic. He recommends new kitchens Melbourne to his readers who want to renovate their house without spending obscene amount of money.